Kat is the aromatherapy consultant and Certified Clinical Hypnotherapist. She had taught Traditional Chinese Medicine in HK. Kat: The theory of yin and yang is used extensively in traditional Chinese medicine to explain the histological structure, physiological function, and pathological changes of the human body, and to serve as guide for diagnosis of treatment. Yin represents everything that is cold, moist, dim, passive, slow, heavy, and moving downward or inward; while yang represents heat, dryness, brightness, activity, rapidity, lightness, and upward or outward motion. Both forces are equally necessary in nature and in human well-being, and neither force can exist without the other. The dynamic interaction of these two principles is reflected in the cycles of the seasons, the human life cycle, and other natural phenomena. One objective of traditional Chinese medicine is to keep yin and yang in harmonious balance within a person. If yin and yang cannot maintain relative balance and interaction, they will separate from each other ending the life that depends upon them. The Yin-Yang theory holds that disease is a result of an imbalance between yin and yang which leads to the hyperactivity or hypoactivity of yin and yang. Pathogenic factors are divided into yang-natured pathogenic factors and yin-natured pathogenic factors. Yang pathogenic factors may bring about hyperactivity of bodily yang which leads to injury of yin; a heat syndrome results. If the disease is caused by yin pathogenic factors, it may give rise to hypoactivity of yin followed by the injury of yang; a cold syndrome will result. Pathological changes of disease are varied, but can be generally explained in terms of yin-yang imbalance: yin excess causes cold syndromes, yang preponderance leads to heat syndromes, yang deficiency causes cold syndromes, and yin deficiency leads to heat syndromes. DK: How does aromatherapy contribute the effectiveness in keeping yin and yang in harmonious balance within a person? Kat: Every essential oil has its own yin/yang properties. We based on diagnostic categories of organ disharmony; choose specific essential oils for the various disharmonies. During the ear candling treatment, don’t forget to choose the right essential oils for a facial massage. 朋友最近發現得了抑鬱症, 香薰治療可以幫助嗎? My friend have been diagnosed has depression. Can aromatherapy helps? My Friend have been diagnosed has depression. Can aromatherapy helps? 可以! 首先我們先了解什麼是抑鬱症. 心理學上, 抑鬱症被列為情感障礙之一而且十分普遍. 當一個人處於抑鬱狀態, 很多複雜的情緒會影響日常生活, 可能會令人失眠, 頭痛, 疲倦及意志消沈. 也很難了解自己的處境. 香薰治療除了能處理身體上的問題還可以有效地安撫不安的情緒. 最簡單的用法就是使用香薰油作蒸薰. 香薰油的天然化學份子會因香薰爐的溫度而揮發至整個房間. 這些份子會經空氣進入我們的鼻腔然後到我們腦裡面的網絡細胞. 刺激下丘腦(下丘腦通過腦下垂體連接神經系統和內分泌系統)來釋放激素或抑制釋放激素從而平衡情緒. 佛手柑, 香柏木, 羅馬甘菊, 天竺葵, 苿莉, 薰衣草, 橙花, 胡椒薄荷, 玫瑰, 山雞椒, 葡萄柚等. Sure! First of all we have to understand what is depression. Depression is one of the most commonly diagnosed psychiatric mood disorder. And when a person who suffered by the depression for some period. It may effected insomnia, headache, fatigue and passive. And also hard to understand the condition of themselves. 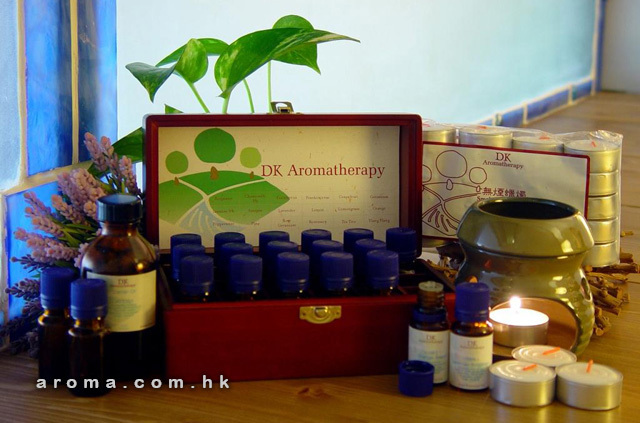 Aromatherapy can treat the physical issue and also can sooth the imbalance emotions. The easiest way to apply aromatherapy for the anti-depression treatment is using the aromatic vaporization. The natural compounds can effect our nervous system and stimulate the hypothalamus (the part of the brain that controls the endocrine system). And release or control the hormone then helps to balance the emotion. Here are some essential oil which have the uplifting and supportive effect. It can relief the symptom of depression: Bergamont, Cedarwood, Chamomile Roman, Geranium, Jasmine, Lavender, Neroil, Peppermint, Rose, Litesa cubeba, Grapefruit. Onset of February brings in a lot of excitement full of festivity & celebrations. It is the idea time to send good wishes to loved ones in the form of delightful and delectable gifts!! A gift represents a little of you, its impact on the recipient should be a pleasant and memorable one. Make a handmade shower gel by yourself as gifts. People will appreciate the thought and time you have put into the personalized shower gel. With simple raw materials and tools, you can personalize a shower gel according to different seasons and skin conditions. 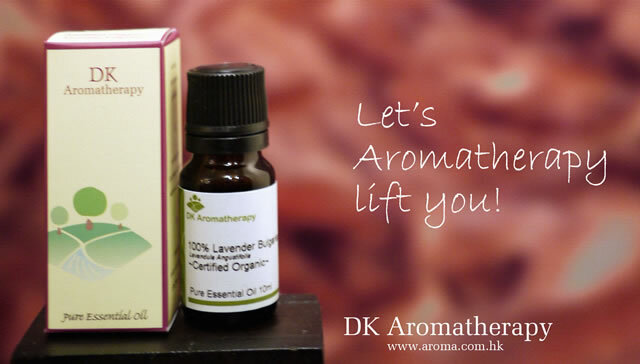 It is relatively easy with ingredients you can find in DK Aromatherapy. It can a less expensive way to let your friends to have that healthy and savory bathing new experience at homes. Put half shower gel into the bottle and combine different essential oils to make your own blend. Add the half shower gel and slightly shake the bottle. Label the bottle with ingredients and date. Or you can even add your personal message on the label or decorate the bottles with paints or beads. This will give a personal touch to your shower gel. Tips: Use shower gel within 3 months. Hand made bath products do not have preservatives in them. 香薰油和香精(香芬)油有什麼分別? What’s the difference between essential oils and fragrance oils? What’s the difference between essential oils and fragrance oils? 香薰油或精華油(Essential oil). 故名思義是植物中最珍貴的精華. 它們是從天然的果皮, 種子, 葉脈, 樹膠 和根部萃取. 其藥用價值一直受不同類型的專業人仕使用如: 香薰治療師, 醫務人員, 護士, 輔導員, 心理學家, 按摩治療師, 草藥治療師, 天然療法治療師, 美容師及調香師. 全因每種香薰油都帶著獨特而有治療功效的天然複合物. 而香精/香芬油(Aroma oil/ fragrance oil)都是利用化工原料經過化學加工之香料. 其功用只適合作香水, 香芬擴香枝及人造香味加工. 某些產品為求吸引客人及刺激銷售.會加酒精於香精內令其氣味更加突出. 但這類產品是沒有任何治療效果. Essential oils are the natural benefit from aromatic plants such as peels, seeds, petals, leaves, veins, gums and roots. It often use by aroma therapists, medical practitioners, nurses, counselors, psychologists, massage therapists, medical herbalists, natural therapists, beauty therapists and perfumers. 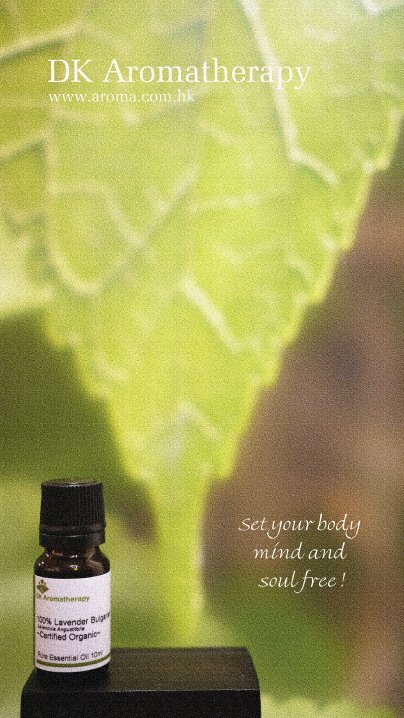 Every different essential oil has unique properties from their complex constituents that are purely natural and therapeutic. Fragrance oils are chemical compound and they may not extract directly from the plants and fragrance oils are only use on perfumes, reed diffusers and flavoring. Some of the fragrance product may add alcohol to attract consumer to buy. It didn’t have any therapeutic properties. 我是使用香薰油的新手，有什麼香薰油套裝可以輕易使用？ I am new to essential oil, any oil set easy to start with? **HAPPY OIL SET 是特別精選出6種主要能減壓, 令人心情開朗及多種功能的精油. 有很多人最初便用治療油只局限了用薰衣草, 苿莉, 檸檬草…等放在爐上作蒸薰. 但其實有些精神除了擴香之外. 還可以製作一些DIY的個人護利用品, 例如: 香水, 唇膏, 手工皂, 面膜, 保濕面霜等. 而且此套裝的精油的氣味很大眾化. 容易調和. 適合初學者或將會報讀DIY課程的學員. That is many chance of practical exercise when you start an aromatherapy course. Which means you will learn many unfamiliar oils for different symptoms and constitution. For the beginning, you might concern about the properties and practicability. Some of our student will by our selection oil set. But it is hard to compare and don’t know what is the different. So here below is the properties and details. It is easier for different levels student to consult what they need. Grapefruit – Indigestion, muscle pain, depression, stress, headache, cold & flu, acne, oily skin, water retention, refreshing, euphoric. Lavender – Muscle pain, insomnia, headache, stress, eczema, acne, insect bites, antiseptic, burns, cuts. Litsea Cubeba (May Chang) – Happy, Uplifting, Stimulating, insect repellent, cleaning, respiratory tonic, deodorant. **Those oils in the set were selected for distress, happiness and they are all multi-function. Many of the beginner usually stick with some popular oils such as lavender, jasmine or lemongrass for the vaporization. But besides it, we can use those oils for some DIY products: perfume, lip balm, soap, clay mask or moisturizer. And those oils have mild smells that can be easily to blend. That is highly recommend for the beginner or any DIY class student. Being healthy means dealing with the changes in your body – and your mind. Our mind is able to lead us to reach our goals. Human beings are motivated by different feelings. Yet these feelings are motivating human in different ways. Our mind can lead us to reach our goals, in other words, we are motivated by reason and intelligence. But desires and passions can also motivated us powerfully, yet in a different way that reason and intelligence do. The Australian Aboriginals have always used flowers to heal the emotions and minds, as did the Ancient Egyptians. There has also been a very long tradition of use of Flower Essences in India, Asia and South America and they were also very popular in Europe in the Middle Ages. A popular, holistic healing alternative, flower essences are sun-infused solutions that possess flowers’ subtle vibrational energy imprint. Unlike herbal remedies or aromatherapy’s essential oils, flower essences mediate their healing without pharmacologically active molecules. Representing a higher vibrational octave of the plant’s herbal or molecular properties, flower essences energetically restore balance on physical, emotional, and spiritual levels. 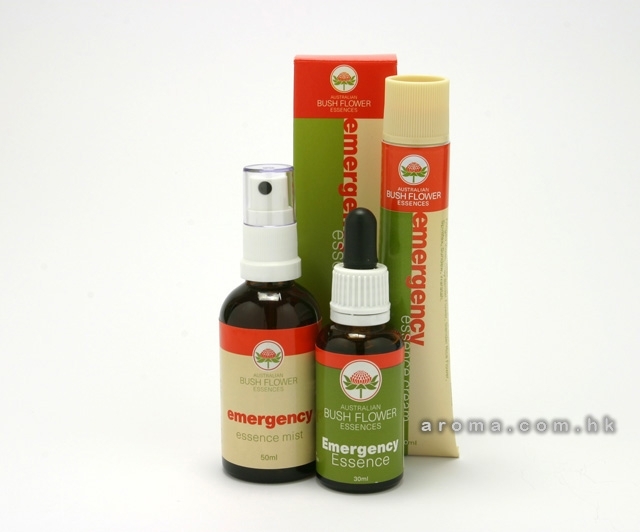 There is no biologically active molecules essentially exist in a flower-essence solution. Flower essences’ mind-body-and-spirit healing is difficult to explain with traditional biomedical precepts. Mind-body-and-spirit perspectives have, in fact, been integral to most healing traditions throughout history. In Western medicine, however, a philosophical schism grew between spirituality and healing as church authorities deemed spirituality off limits to scientists. As a result, a medical system evolved in which mind and spirit had no relevance to health. Australia has the world’s oldest and highest number of flowering plants exhibiting tremendous beauty and strength. Also Australia is relatively unpolluted and metaphysically has a very wise, old energy. 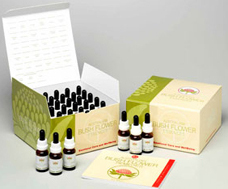 The Australian Bush Flower Essence not only help to give clarity to one’s life but also the courage, strength and commitment to follow and pursue one’s goals and dreams. They help to develop a higher level of intuition, self esteem, spirituality, creativity and fun. The more the Essences are used, the more one is likely to experience greater awareness and happiness in one’s life. Then everyone benefits….the individual, society and the planet. The effect of these Essences is similar to that of meditation in that they enable the person to access the wisdom of their Higher Self. This releases negative beliefs held in the subconscious mind and allows the positive virtues of the Higher Self – love, joy, faith, courage etc. to flood their being. When this happens the negative beliefs and thoughts are dissolved, balance is restored and true healing occurs.